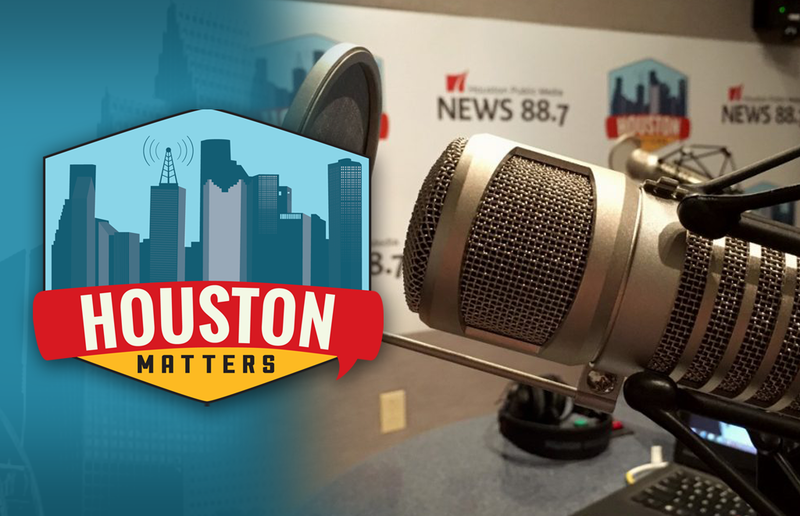 On Tuesday’s Houston Matters: We discuss the significance of a new Coca Cola plant in Houston. We examine the Houston Symphony’s efforts to be more diverse. We discuss whether celebrities and athletes should speak out on politics. 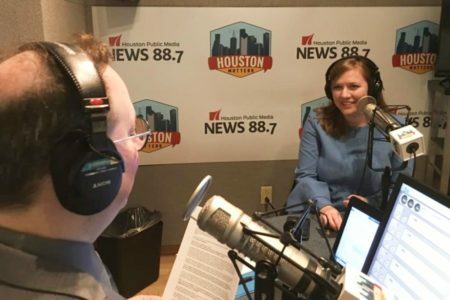 We learn about a new documentary on organ transplants that features Houston. And a photographer talks about his portraits of the homeless. On Tuesday’s Houston Matters: Coca Cola is breaking ground on a new plant in North Houston. Officials say it’s the company’s first new production plant in the U.S. in more than a decade — and one of the largest capital investments in Texas by a Mexican company. We discuss the significance. 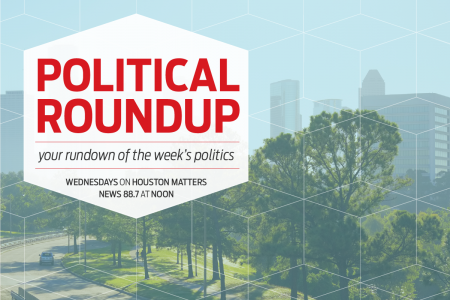 Plus, we learn about the Houston Symphony’s efforts to be more diverse. Also this hour: More than ever, celebrities, athletes, and other public figures are speaking out on social and political issues. 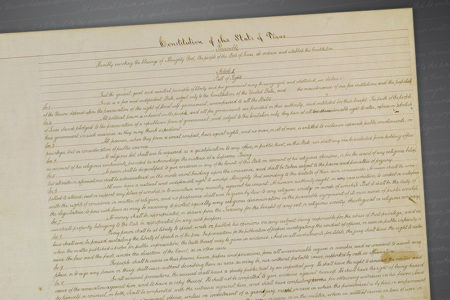 We revisit our conversation from earlier this year about whether or not there should be limits and areas in the public sphere free of politics. Then, we learn about a new NOVA documentary called Transplanting Hope, which takes us inside organ transplant teams and introduces us to patients awaiting transplants. Houston plays a role in the film, and we learn more from the documentary’s director. And photographer Ricky Molnar tells us about his new book of portraits and stories, Homeless of Houston, and how it changed his views on homelessness. We also offer a daily, podcast on iTunes, Stitcher, and various other podcasting apps.